Realme, which spun off as an independent entity from Chinese smartphone major Oppo, said Wednesday it would expand its operations to the Middle East, northern Africa as well as markets like Sri Lanka, Nepal and Bangladesh over the next few months. The company, which started operations in India a few months ago, is also strengthening its portfolio in the country with the launch of new products like power banks and audio accessories. “We have been in India for a few months and received a strong response for our products. 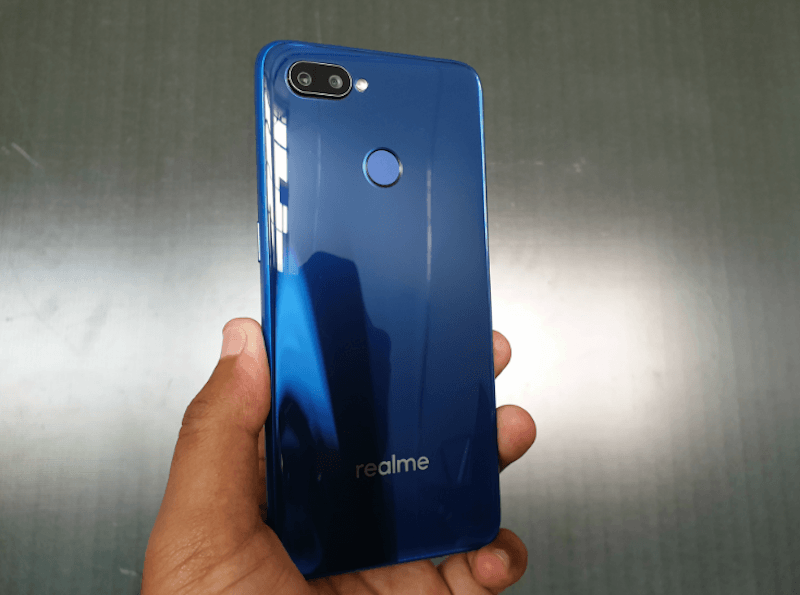 The focus continues to be on growing the brand and ensuring that consumers consider our phones when making a purchase – given that there is intense market competition,” Realme India CEO Madhav Sheth said to PTI. He added that the company intends to provide “premium sense to devices below Rs 20,000”. Sheth said Realme has been growing its presence in South East Asian region and over the course of next few months, it will expand to Sri Lanka, Nepal and Bangladesh as well as the Middle East and North Africa. In India, the company is looking at ramping up its offline presence and is in talks with distributors. “We already have a partnership with Reliance and we are talking to distributors (for offline sales). We will look at the top 10 cities in the beginning,” he explained. Many smartphone makers including Xiaomi and Motorola — that started their India journey online — have added offline retail channels to their strategy as brick and mortar retail still comprises a significant chunk of mobile phone sales in the country. India, one of the world’s largest smartphone markets, is also among the most fiercely competitive. According to research firm IDC, 42.6 million smartphones were shipped in the September quarter, registering a year-on-year growth of 9.1%. Xiaomi led the market with a 27.3% share, followed by Samsung (22.6%), Vivo (10.5%), Micromax (6.9%) and Oppo (6.7%) in the said quarter. Sheth said Realme is also looking at ramping up its portfolio with the addition of products like power banks and audio accessories. The company Wednesday launched its Mediatek Helio P70-powered ‘U1’ priced Rs 11,999 onwards. “Realme U1 is the most powerful selfie smartphone in its category. With the launch of U1, Realme has a strong product line from budget to mid-segment smartphones,” Sheth said. The U1 features a 6.3-inch display, 25MP front camera (with Sony sensors) and 13MP+2MP dual rear camera. The device will be available from December 5 in two variants — 3 GB RAM and 32 GB internal memory and 4GB RAM and 64GB internal memory.